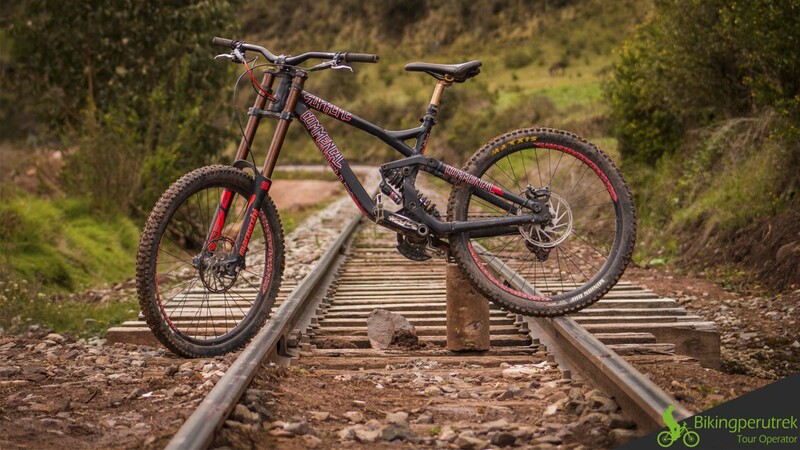 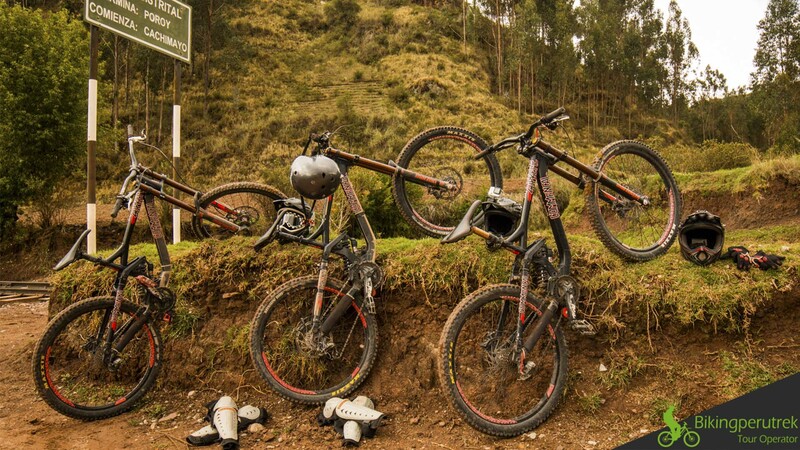 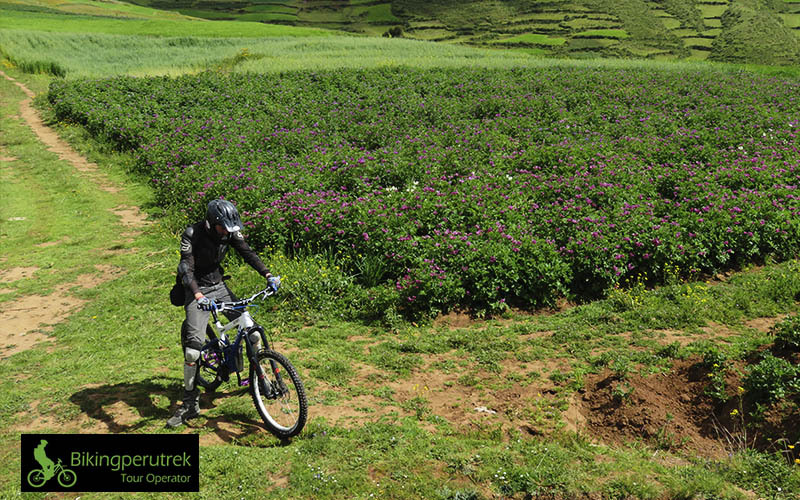 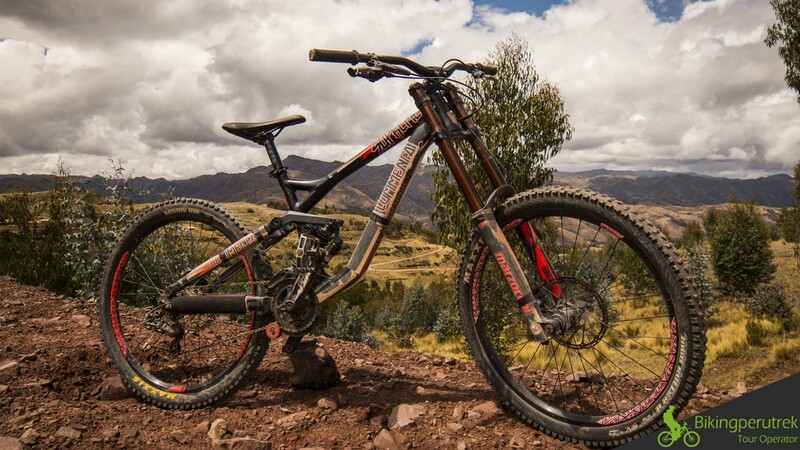 This BikingPeruTrek tour takes you to the archeological sites that are located right outside Cusco and are known as the “Four Ruins”: Our private car will bring us first to Tambomachay, where our guide will explain us the significance of these Inca ruins. 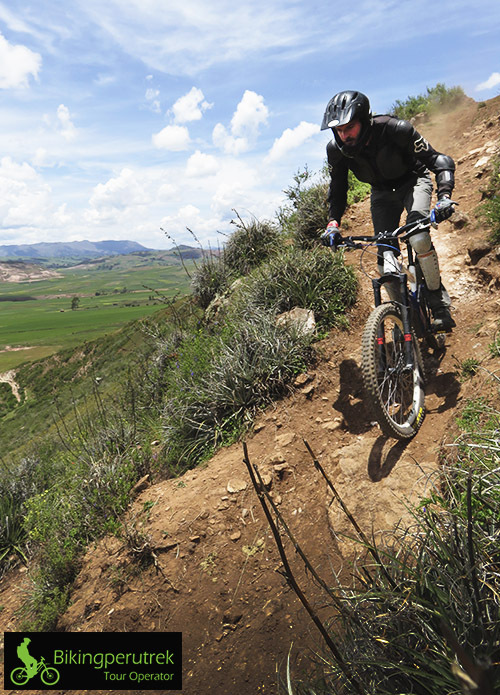 Then we start our bike ride to Puca Pucara, experience the magic atmosphere in Templo de la Luna (moon temple) and visit the site of sacred Q’enqo. 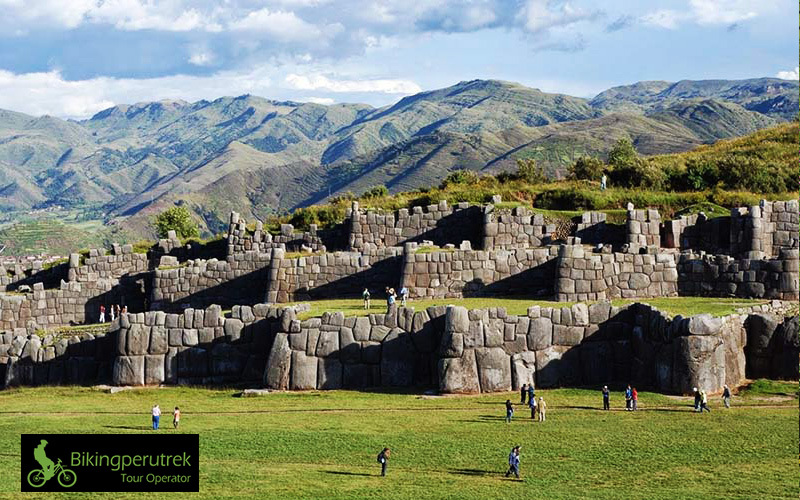 Furthermore we take the opportunity to enjoy the amazing view from Cristo Blanco (white Christ statue high above the city) and take a guided tour through the former Inca fortress of Saqsayhuaman. 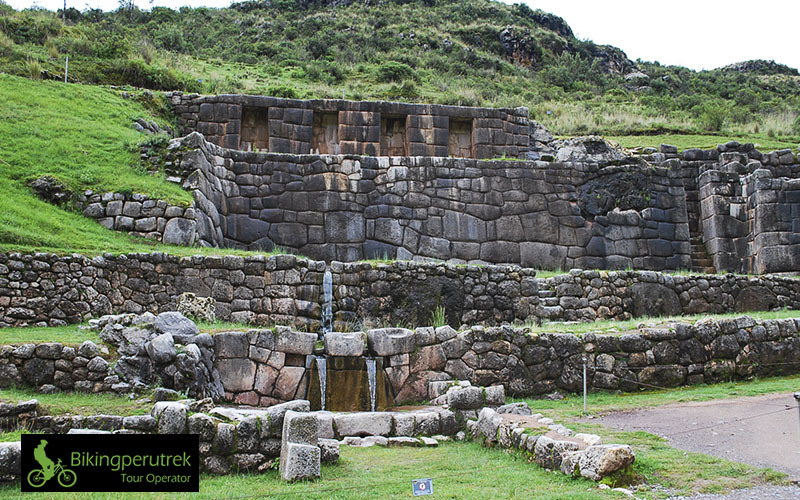 The tour finishes at Cusco’s historical center with a delicious Peruvian dessert.